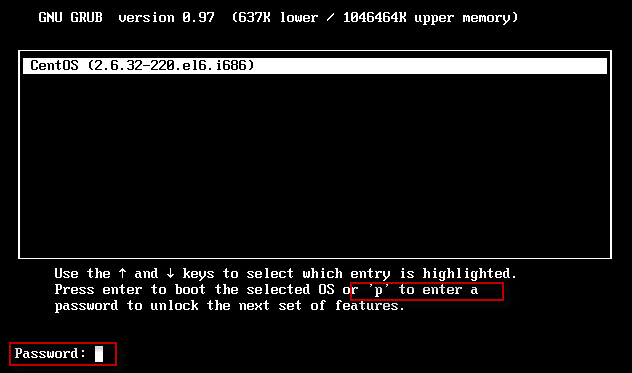 Next edit the GRUB configuration file /etc/grub.conf and add a new entry as shown below after timeout parameter in the main section. 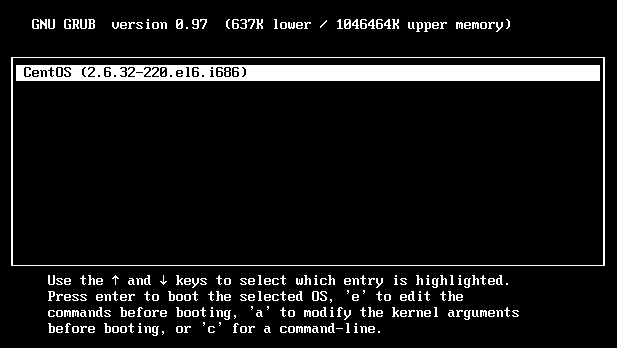 Next time the system boots, the GRUB menu does not allow access to the editor or command interface without first pressing p followed by the GRUB password. So now it does asks for the password we had set.